At Lilleshall National Sports Centre in April, the Premier League held its second bio-banding festival, showcasing an innovative system that is countering the kind of seasonal bias against later-maturing youngsters that threatened to halt the progress of players like Harry Kane. The Tottenham Hotspur striker, who was born late in the United Kingdom's academic year on 28 July, was rejected at the age of 11 before gradually emerging to become one of the Premier League’s most prolific goalscorers at White Hart Lane. "It's hard to tell at that age what the player is going to turn into,” Kane told the Telegraph. “I was only small at that age. I was a late developer. So it is hard to call a player at such a young age. This in turn creates a fresh opportunity to maximise the players’ technical development. There is a proven bias among clubs towards selecting players born in the first quarter of the UK academic year (September-November), who are generally bigger. This is something that the Premier League is seeking to balance out. The first event took place last summer. 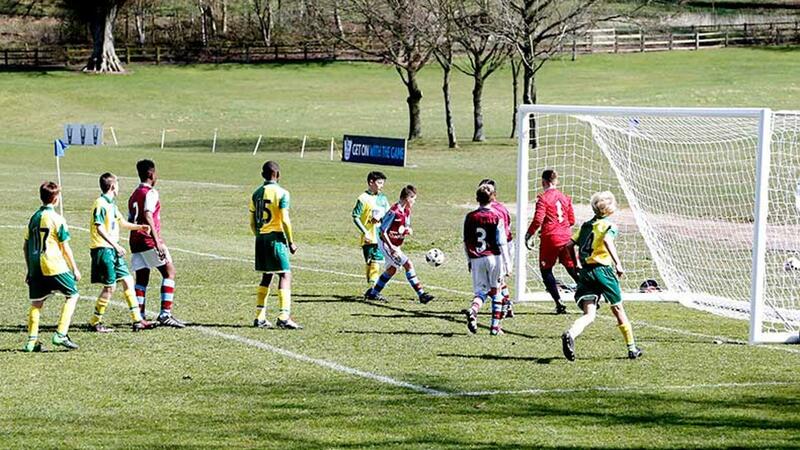 The second tournament, between Norwich City, Stoke City, Aston Villa and Watford, has given fresh benefits. Players aged 12-15 from each club were banded according to the Khamis-Roche method. This calculates their level of maturation, based on a child’s height, weight and the height of both parents. Players were banded either within the 85-90% of predicted adult height (PAH) range or the 90-95%. Upon arriving at Lilleshall, the observer is immediately struck by the fact these matches still involve big players competing against small players. A superficial reading of bio-banding could be misinterpreted as allowing all the smaller players to compete against each other. While that would allow the smaller technicians to avoid being muscled off the ball, it would have no long-term benefit. “If you were to group academy players by height and weight only, you’re creating a fake environment that doesn’t really exist in football,” James Bunce, head of sports science at the Premier League, said. “You’re always going to get bigger and smaller players. 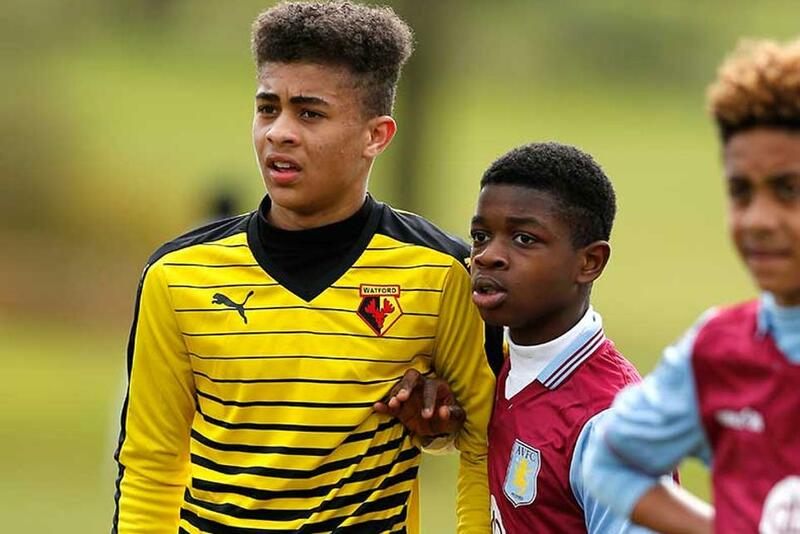 What we witness within bio-banding is the reduction of “violent swings of maturity difference within the chronological system”, where an early developer within an academy’s Under-13s can physically resemble a 16-year-old and be playing against a later-maturing 12-year-old player who might physically appear to be of primary-school age. Growth spurts in adolescence accentuate the disparity beyond what players will face when all are fully grown. Traditionally at their academy, Villa have tended to play in two-year bands throughout the age groups, to increase the quality of their intake. What Sean Kimberley, their head of academy, is gratified to see emerging from this festival are the social and psychological advantages of older players taking the lead when they are banded away from their usual age groupings. “Players who wouldn’t have been traditionally as dominant in their peer group or natural leaders on the pitch are coming to the fore,” Kimberly said. “They looked after the younger players and showed more confidence. “Being a development club, there tend to be three types of player: the first are those who get fast-tracked, traditionally playing up an age group; there are the late maturers where it is right for their development to play down an age group; but what tends to happen is the player already in the most suitable age group sometimes doesn’t benefit from the challenges of being a leader. “So what was the most fascinating observation here was that players who we know are on the right track in their own age group showed leadership skills to team-mates from a younger age group by the very fact of playing in a bio-banded event, rather than on the merit of their football or physical development. “It was interesting to see one Under-14 lad who in some ways is physically quite well developed, but who showed his psychological and leadership skills. “These showed up on the pitch in the way he was taking responsibility, taking ownership with organising a defensive wall, or suggesting a younger team-mate take a corner, and stepping up. Bunce said such instances have happened at other clubs. 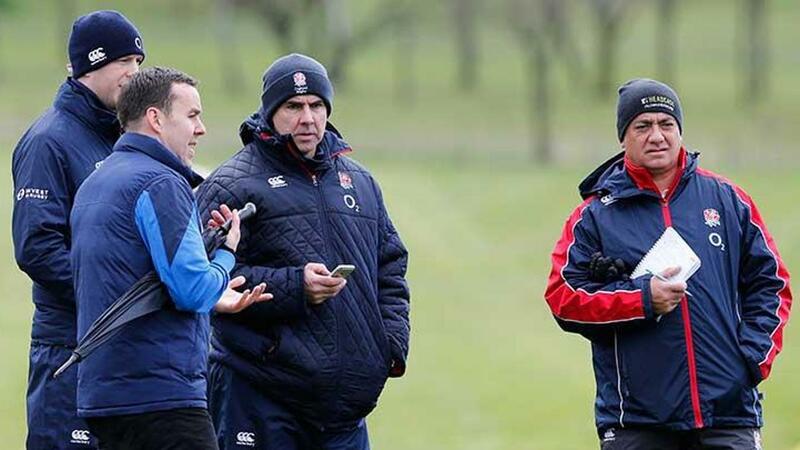 “We found from research that the older players in the group liked being able to impart wisdom and teach the younger players and take a leadership role. “The younger ones were like, ‘I got to play with these older players who were teaching me new things.’ It’s not the only thing, but it's a massive social-psychological development. “The early-maturing boys also benefit from competing against players who are older but of a similar maturity. Playing up a level, these boys told us that they could no longer rely on their physical attributes and were forced to adopt a more technical and tactical style of play, releasing the ball, and making quicker decisions. “Early-maturing boys also saw this as an essential step in preparing them for future competitions against older and physically better-matched competitors, describing the bio-banded games as a better learning experience. Its potential is such that Watford and AFC Bournemouth got together to organise an impromptu bio-banded set of matches over Easter. 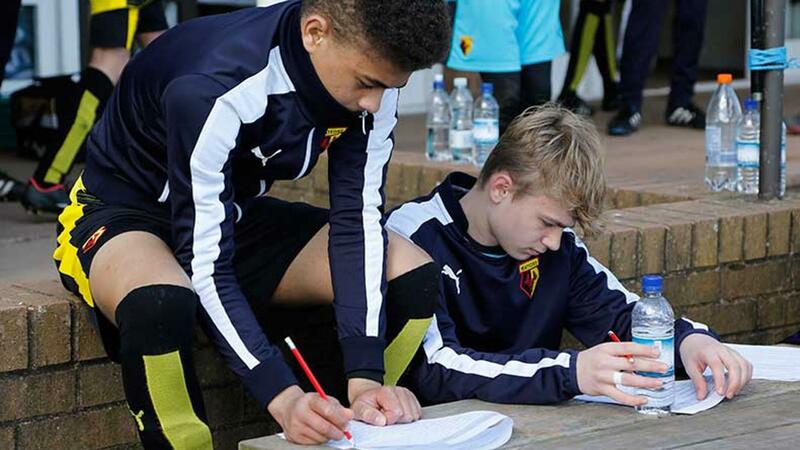 Watford are looking to stage an international bio-banding event, taking advantage of their relationship with foreign clubs through their owners, the Pozzo family. “We’re in quite a unique situation,” said Sharp, whose academy players do gym training in bio-banded groups. “Hopefully we’ll get that going next season. It would be a massive opportunity. Pete Lansley, (@PeteLansley), is a lecturer in football journalism at the University of Derby and an FA Coach Mentor who coaches for Derby County Community Trust while reporting for the Guardian and the Content Factory.